This conversation is sponsored by WhiteWave Foods. As always the opinions and text are all mine. 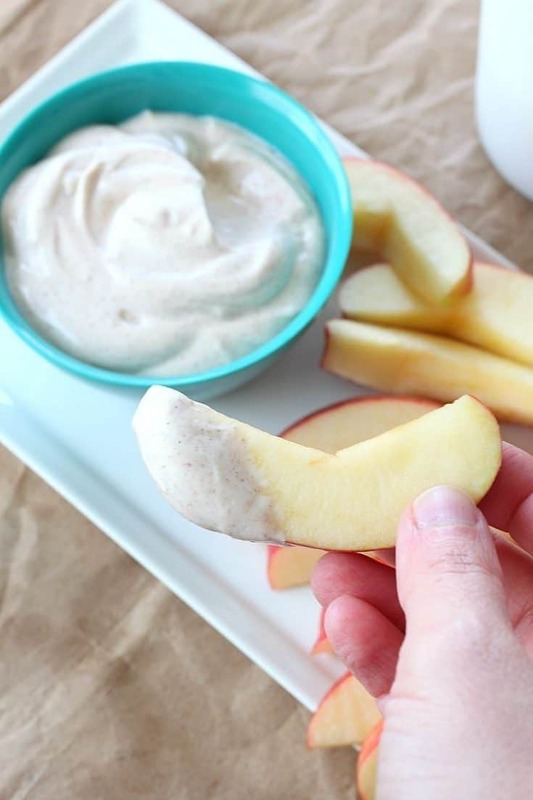 This Low-Fat Peanut Butter Cinnamon Fruit Dip is the perfect after-school snack that will only take you a few minutes to whip up. I don’t know about you, but with the new school year about to start, I’m stressing out a little bit. I’ve gotten so used to the relaxed feel of summer that it’s hard to get back into the routine of things. 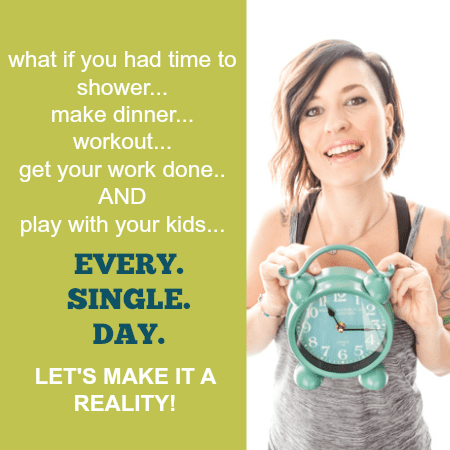 But at the same time, I thrive on routine, and so does my kiddo. So I am definitely welcoming it this year. 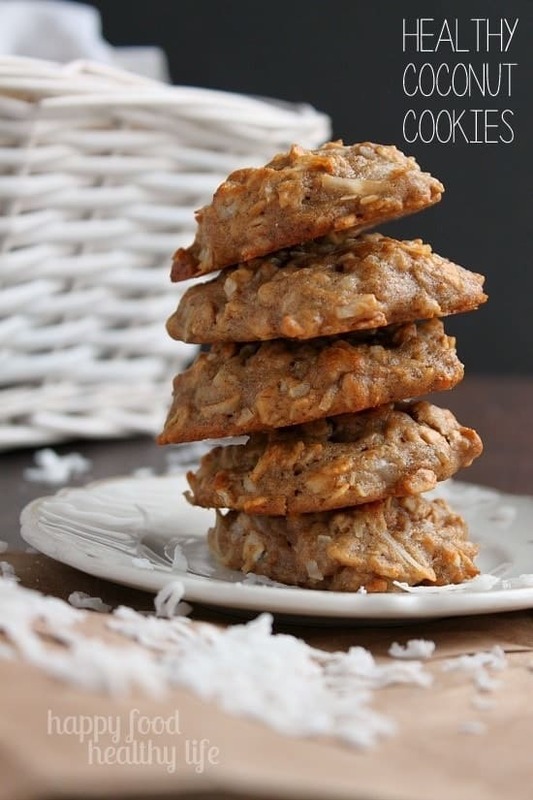 Every new school year, I set out with a goal to be able to provide homemade healthy snacks for my son. He does not need packaged fruit snacks, granola bars, or cookies. Not when his mama is a food-lovin, health-conscious baker! Although those packaged treats may taste delicious, they are packed full of sugar and unnecessary additives and preservatives. So I’m making it a goal to always have healthy snacks on hand that my son can grab as soon as he comes home from school. As a growing boy, that growling tummy sure doesn’t wait! So to prepare, I had to make a stop over at my local Smith’s Grocery Store (a Kroger-owned store in my area). They have THE best health-food section. I’m telling you, this is the best health conscious section of shopping that I’ve ever seen at a mainstream grocery store, which is fantastic. The last thing I want to do is go to uppity health-nut stores that charge me my first born just for a bag of almonds! Instead, I’m sure to stop at the “Nature’s Market” section of my Smith’s. 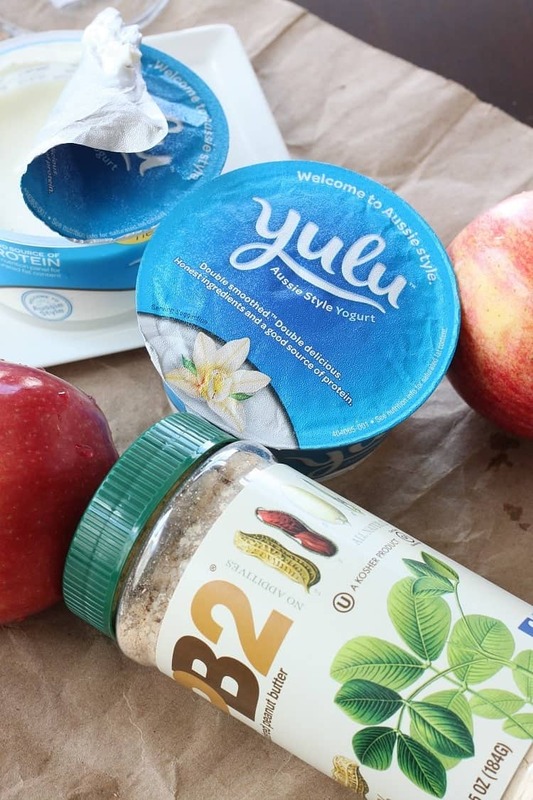 There are tons of bins of bulk foods, healthier cereals, tons of yogurts (including my new favorite Yulu yogurt! ), and more vegetarian foods than I could ever ask for. Oh, and I have to show you my favorite section. All.The.Nut.Butters! 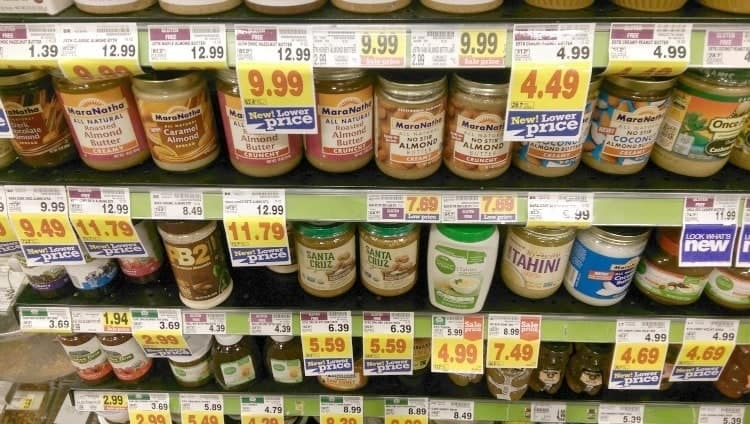 There’s coconut butter, cashew butter, almond butter, honey almond butter, hazelnut peanut butter. The list just goes on. And all I can think about is all the things I want to spread those nut butters on. That is, unless I end up with a spoon first. In that case, it’s going straight in my mouth. So last time I was looking for ideas to start stocking our after-school-snack bins in the fridge and pantry, I stopped at the nut butter section. I had always wanted to try PB2, a peanut butter that has had all the fats pressed out of it, so then you’re just left with kind of a powdery substance with less fat. Add water, and you’ve got a much more health-conscious peanut butter. 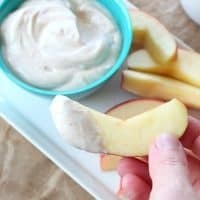 OR, you could mix it with my favorite Vanilla Bean Yulu Yogurt and a sprinkling of cinnamon, and you have got an apple dip that is absolutely to die for. All I had to do next was portion them out into individual containers and place them next to the little baggies of pre-sliced apples in the fridge. 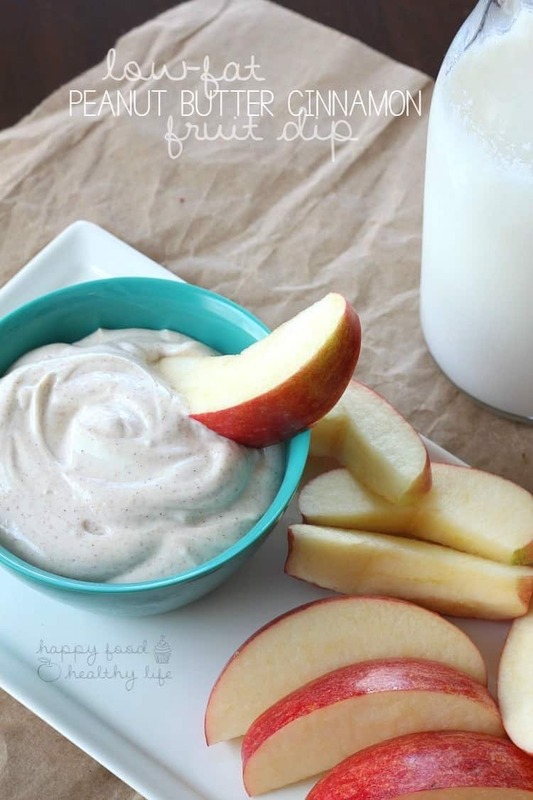 Now the kiddo doesn’t have to look high and low for a healthy yummy after-school snack. It’s already portioned out and ready to go for him. And because he’s always got to have some sort of drink to wash it all down, we like to opt for the individual-sized milks from Horizon. Perfect for his calcium. And mom totally approves. 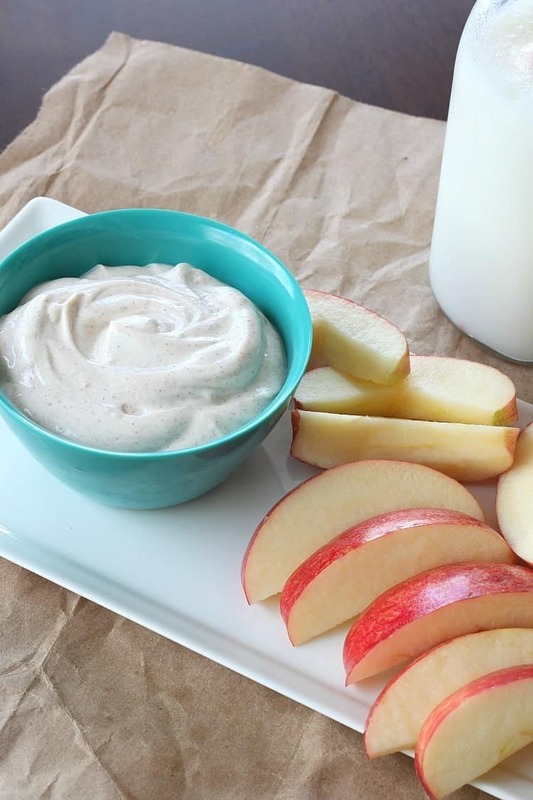 For more healthy after-school snacks? Check these out! Combine all ingredients together in a medium-sized bowl until smooth. 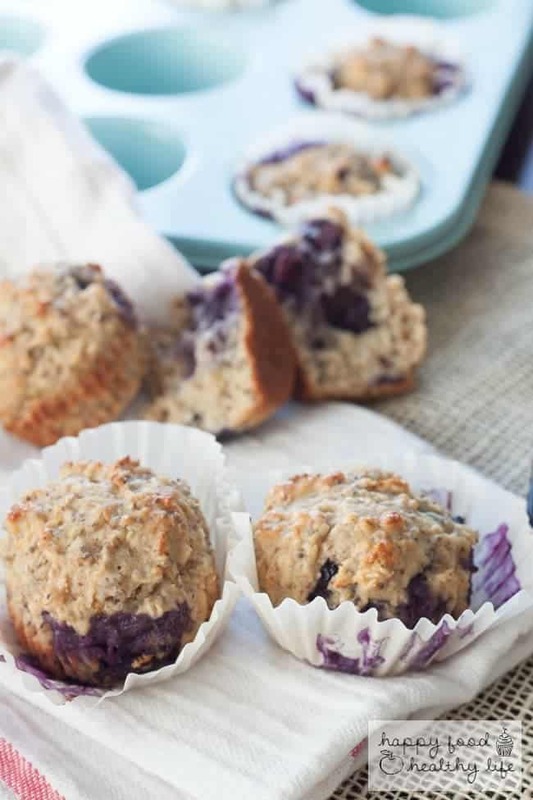 Serve immediately with bite-sized fruit or portion out into individual containers so they're ready for snacking. Store in the refrigerator. 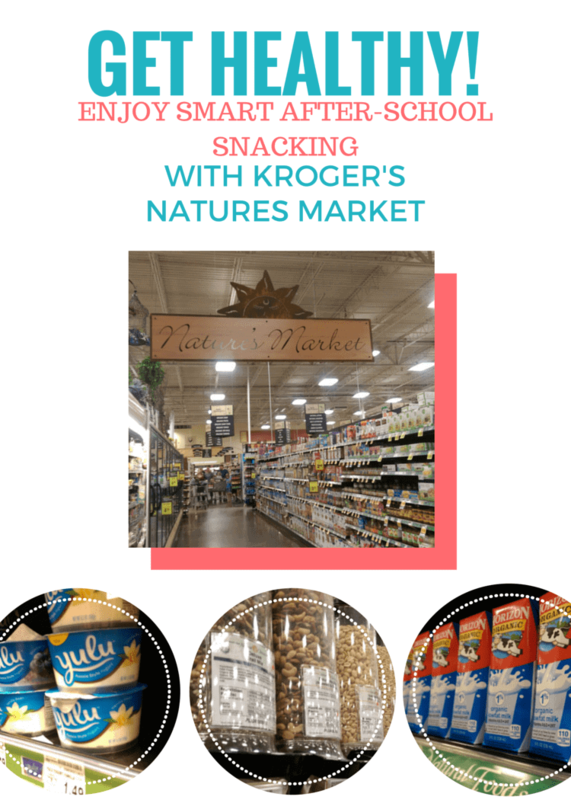 Often, I’m unsure of healthy snack ideas, but I’ve learned to love to browse the Nature’s Market section of my Kroger store. I’ve never left without a cart-full of inspiration. You are definitely going to want to head on over to Kroger’s Inspired Gathering page for your own inspiration!